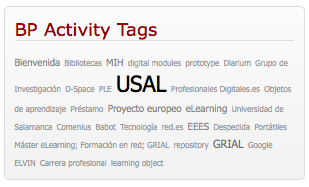 I found your BuddyPress Activity Tags plugin at http://agora.grial.eu/pfcgrial/bp-activity-tags/ very interesting. I would like to translate it to my native Serbo-Croatian language and help people from my community find your plugin useful too. @borisa Thanks! You can translate and send me the po file to aliciagh@usal.es in order to include it.